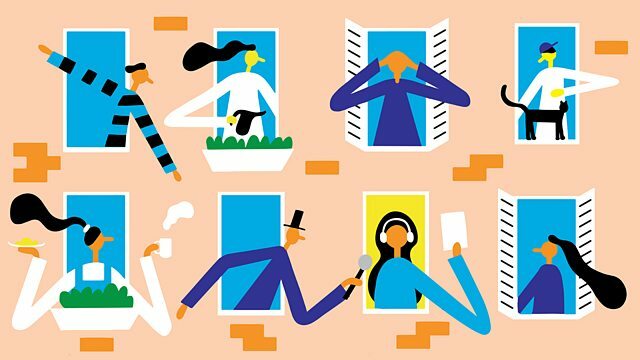 BBC Radio 4 - iPM, Should parents know what is happening at university? Should parents know what is happening at university? More university students are reporting mental health issues. Should parents be told? We hear from parents who wish they'd been informed; and from a university counselor who says they shouldn't be.